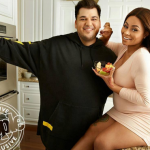 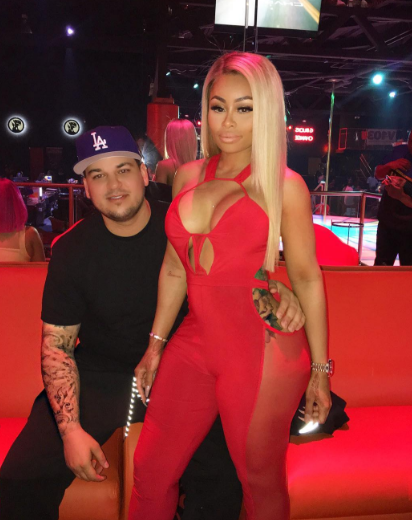 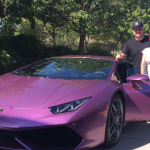 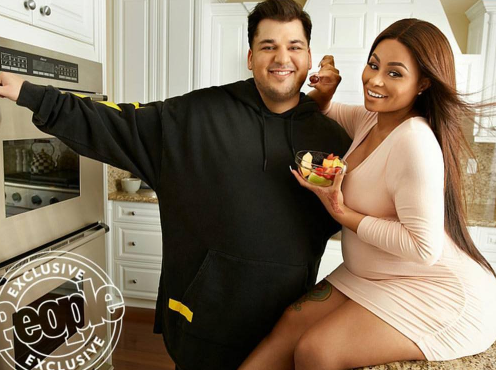 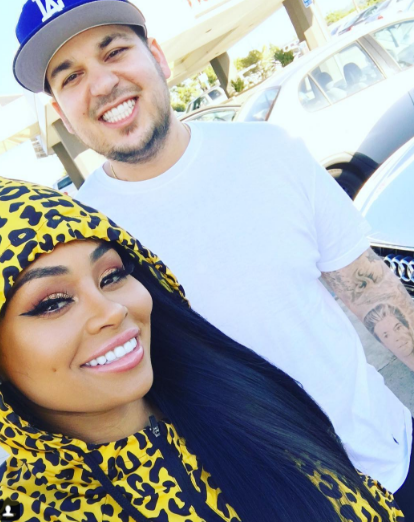 Rob Kardashian and Blac Chyna are expecting a baby girl and his famous family was quick to share their excitement with the world. 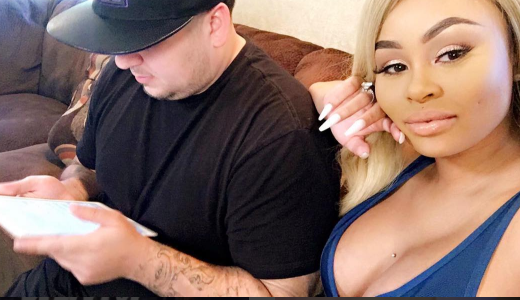 The 29-year-old reality TV star announced the gender of their baby on their new show Rob & Chyna. 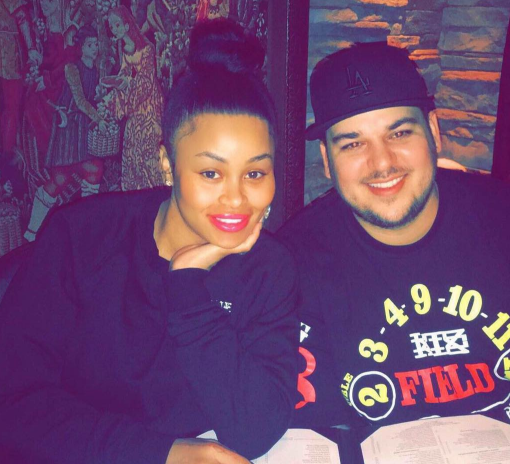 “Congrats @robkardashian & @BLACCHYNA on your baby girl!!!!!! 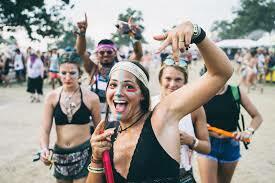 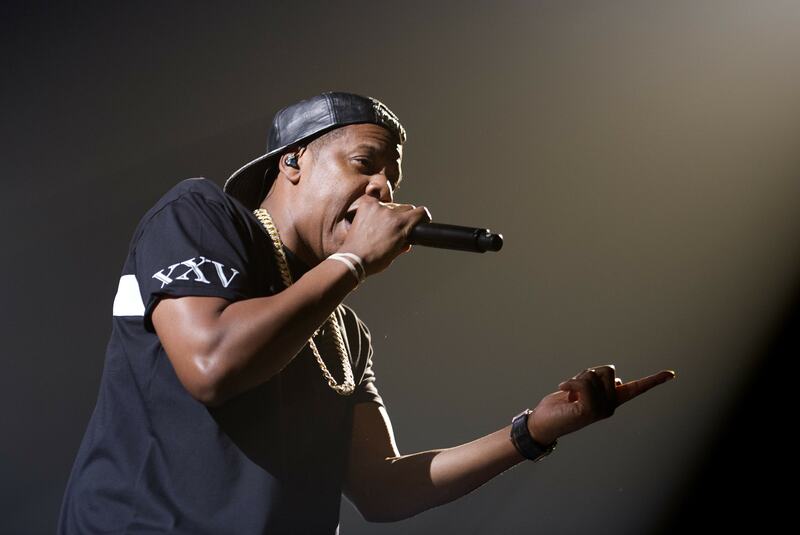 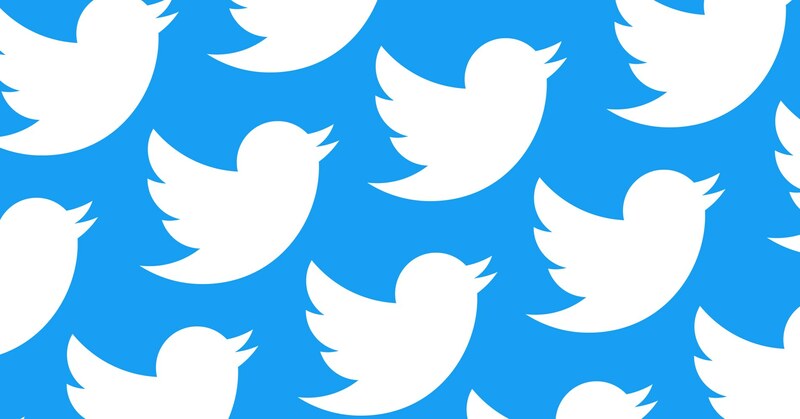 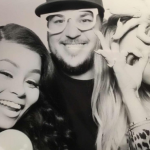 (sic),” his sister Kim Kardashian tweeted after they shared the news. 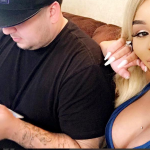 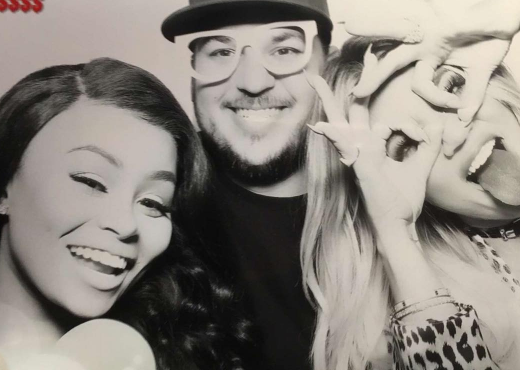 The news broke not long after Blac Chyna’s dad claimed they were expecting a baby boy. 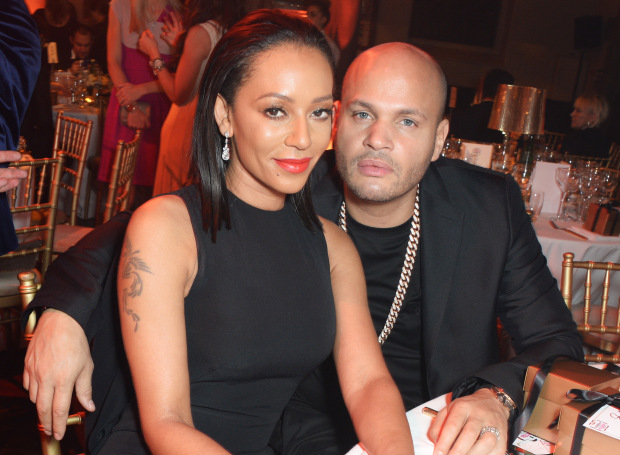 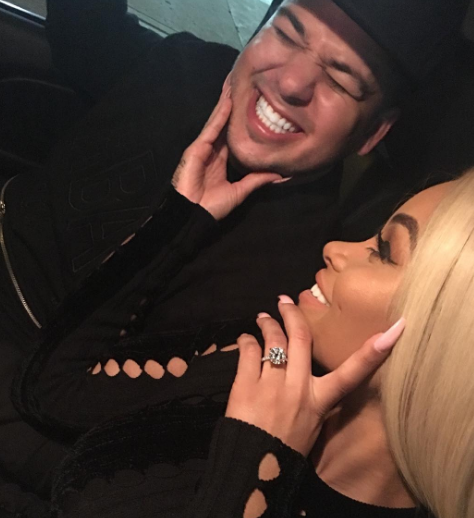 Rob also previously said he hoped the baby was a boy, but he isn’t at all downhearted about welcoming a baby girl into the world. 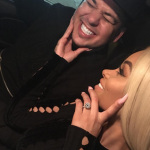 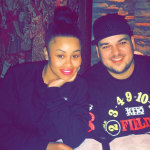 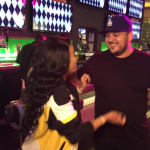 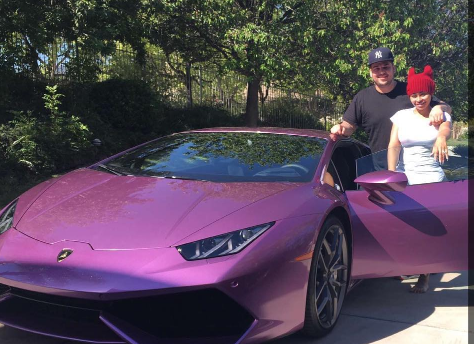 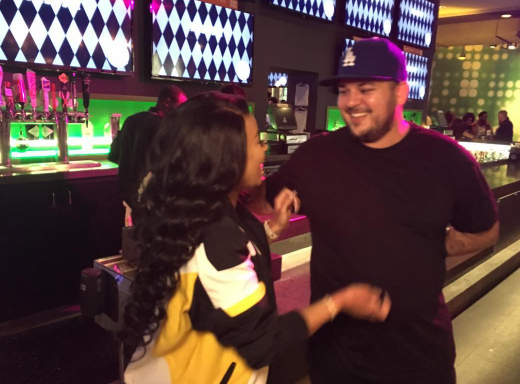 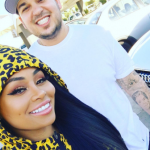 Congratulations Rob and Blac Chyna!